A short trail leads from the parking lot to the Snoqualmie Pass Wagon Road trailhead at the junction of Denny Creek Road/Forest Road 58 and Forest Road 5830 and indicated by signage. The Franklin Falls trailhead is a short distance down Forest Road 5830 on the right and just before the bridge, also indicated by signage. A short hike’s dramatic conclusion awaits at the foot of Franklin Falls. Franklin Falls Trail, April 05, 2015. Twin trails lead to Franklin Falls, one tracking the emerald-tinted South Fork Snoqualmie River around the feet of massive old-growth evergreens along a narrow, stony gorge and the other the remnant of an old wagon trail, joining just before they reach a rock-rimmed basin where the river pours itself over one hundred feet/30 meters into a broad pool at the hiker’s feet. A braided network of trails and roads — both historic and modern — provides access to the falls. The main road leading to the trailheads is Road 58, sometimes called Denny Creek Road, which is a remnant of the old Sunset Highway that crossed Snoqualmie Pass before construction of the Interstate 90 freeway. The main trailhead lies just before the bridge on a side road (Road 5830) that leads further to the trailhead for Melakwa Lakes, although other trail entrances with limited parking can be found farther up Road 58. The separate Snoqualmie Pass Wagon Road Trail, which follows a short segment of the wagon road that predated the Sunset Highway, begins at the juncture of Road 58 and Road 5830 and crisscrosses the winding Road 58 twice before merging with the main trail just before it reaches the falls. The main trail and wagon road trail may be hiked separately or as a loop, for a round-trip of approximately 2.00 miles/3.20 km by any route. Farther up Road 58, a separate, unmarked trail leads a few hundred feet/120 meters to the upper falls unseen from the main trail. Road 58/Denny Creek Road is often closed partially or entirely during winter’s snows, although parking is permitted along the road leading to the barricades. Hiking the nearly flat, forest-lined road to the trailhead adds an approximate five miles/8.00 km to the round-trip distance. Given the trails’ attractive features and ease of access throughout the seasons, one should expect company. Those wishing a bit more solitude may wish to visit the falls early in the day or on a weekday. 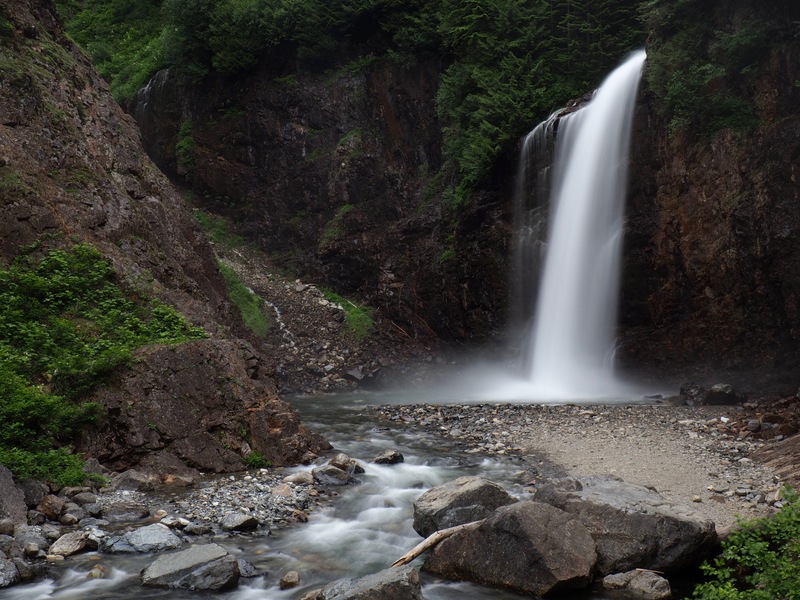 The main trail traces the South Fork Snoqualmie River, at this point merely a large creek, one mile/1.60 km through heavy coniferous forest to Franklin Falls. Before its modest climb along the rim of a small gorge, the main trail ambles along the river’s shallows, where pooled sunlight reveals its verdigris tint. Franklin Falls Trail, March 08, 2015. As the main trail climbs, it affords frequent glimpses of the river chasing itself down rapids and small falls in the rocky gorge below. Although the trail is recommended for even small hikers, care should be exercised near ledges to prevent falls. South Fork Snoqualmie River, Franklin Falls Trail, September 17, 2017. 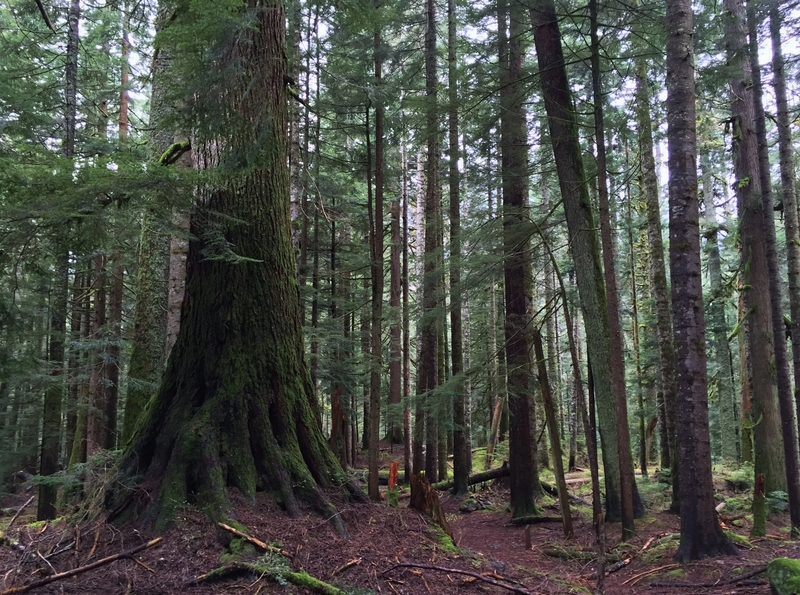 Throughout its length, the trail rounds the gnarled feet of venerable old-growth western redcedars (Thuja plicata). Franklin Falls Trail, September 17, 2017. The Snoqualmie Pass Wagon Road, constructed in 1867, was the first road across the pass, following routes used by Native Americans to traverse the mountains. The trail climbs moderately through dense second-growth forest, clearly sprung up since the wagon road was decommissioned in favor of the 1915 Sunset Highway, of which Road 58 is a remnant. 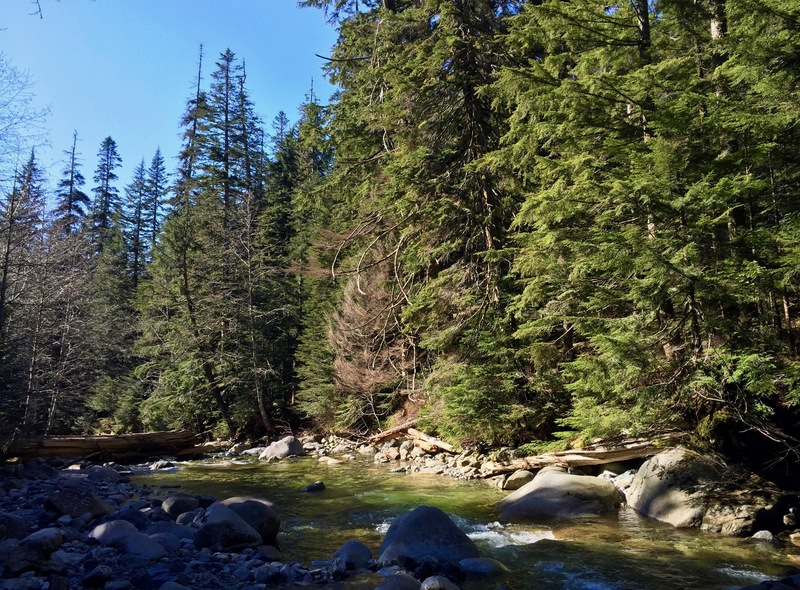 Because the Sunset Highway generally followed the same path as the wagon road, the wagon road trail crisscrosses Road 58 and never strays far from the whir of cars speeding to trailheads or on to the road’s current terminus at Snoqualmie Pass. The wagon road trail is sometimes poorly marked, especially where it crosses Road 58 and where there is little understory growth to differentiate it from the surrounding bare earth. Look for reflective markers and log-lined trail improvements to guide the way. Snoqualmie Pass Wagon Road Trail, April 05, 2015. Perhaps not as picturesque as the main trail’s rocky, riverside ramble, the wagon trail nevertheless offers a less travelled alternative to the more popular approach to Franklin Falls. It joins the main trail approximately a quarter mile/0.40 km from the falls. 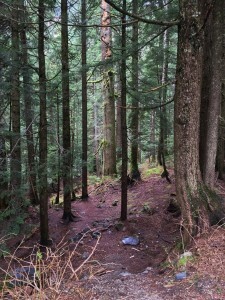 Snoqualmie Pass Wagon Road Trail, March 29, 2015. Although few blooms brighten the deep woodland shade about the trails, the aptly named yellow skunk cabbage (so called for its malodorous scent), or, swamp lantern (Lysichiton americanus) lights the wagon trail’s boggy wayside in the early spring. Snoqualmie Pass Wagon Road Trail, March 29, 2015. Look for curious fungi dotting the damp forest litter along the river. 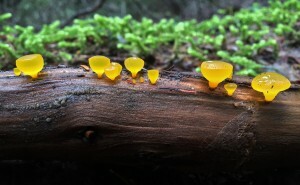 Here, poor man’s gumdrops (Guepiniopsis alpina), also known as jelly cups and alpine jelly cones, neatly peg a fallen branch. Upper Franklin Falls Trail, March 29, 2015. 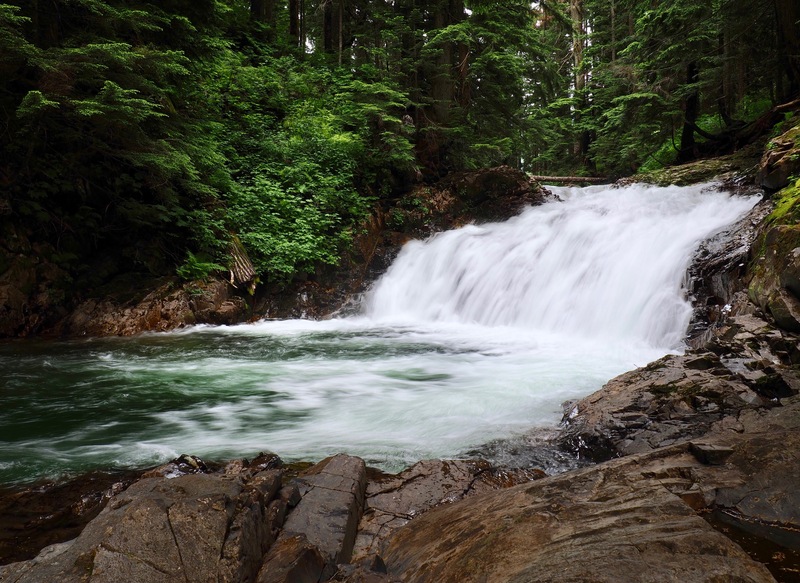 At Franklin Falls, the South Fork Snoqualmie River pours 109 feet/33.20 meters over the ledge of a stony cul-de-sac into a shallow, gravel-bottomed pool beneath. The falls’ volume varies significantly with local precipitation and snowmelt. Franklin Falls Trail, July 04, 2018. An unfortunately placed freeway viaduct soars just above the falls’ splash pool, although its sound is largely muffled by the roar of rushing waters. 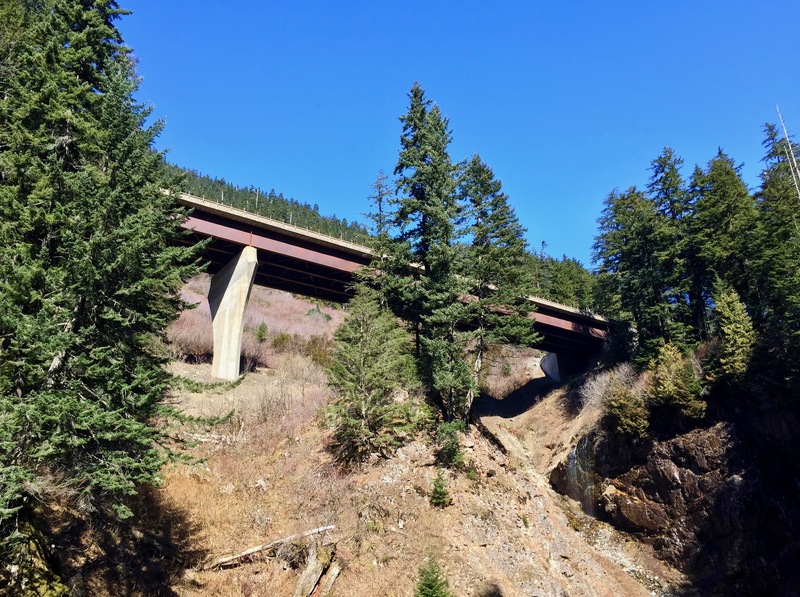 The elevated structure permits avalanches to pass freely underneath without burying or damaging the freeway. Franklin Falls Trail, March 08, 2015. 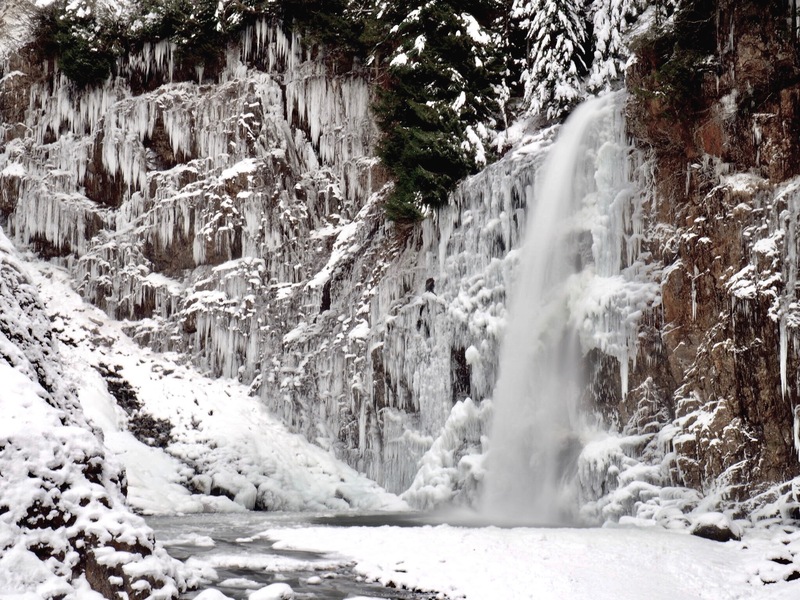 In winter, Franklin Falls’ surrounding cliffside is hung with a fantastic array of icicles formed by spray drifting from the waterfall. Although the trail’s relative ease of access renders it a popular winter hike, traction footwear and gear are essential, as the trail’s final descent is as treacherously glazed as the falls’ wintry backdrop. Franklin Falls Trail, December 08, 2016. The river’s airborne descent into the pool at the trail’s end is actually only its final — albeit most dramatic — plunge in a series of falls, chutes, and pools that begins out of sight beyond the precipice above. A separate, unmarked trail leads a short distance to the upper falls, branching in both directions up and down the river. It begins north of Road 58’s four hairpin curves on a straight stretch that parallels Interstate 90. On the left, look for a small pullout with room for about two cars. Because it drops downhill from the road, the trail is only visible after parking and peering over the edge of the pull-out. Safety Note: The trail to the upper falls is not for children or the unsteady — one slip into the churning rapids and the unfortunate hiker will quickly find him- or herself jettisoned over the top of falls. Amid closely woven forest, the South Fork Snoqualmie River begins its frothy descent over Franklin Falls. Upper Franklin Falls Trail, July 04, 2018. Between its chutes and rapids, the river gathers in pools of liquid emerald. Franklin Falls, South Fork Snoqualmie River, Upper Franklin Falls Trail, March 29, 2015. The river descends the upper falls by several rough-hewn, bough-swept tiers. Franklin Falls, South Fork Snoqualmie River, Upper Franklin Falls Trail, July 04, 2018. The trail ends at an overlook directly above the final falls, here on the left, where the river disappears into the unseen splash pool far below. Franklin Falls, South Fork Snoqualmie River, Upper Franklin Falls Trail, March 29, 2015. I’m totally frustrated at this point in my life as I have non-diabetes peripheral neuropathy and have balance issues. My goal is to find some hikes that are walker friendly. I purposely bought a walker with 8 inch wheels in order to get off the beaten path. At almost 72 and I am a life member of Girl Scouts and used to hike anywhere I wanted. I hate to face the fact I won’t be able to hike anymore. I love wildflowers, geology, creeks, ponds, wild critters, birding, trees, mushrooms and just being in the forest environment. Do you know of any hiking paths that I could manage with a walker? I’m sorry to hear of your current difficulties. I certainly understand the need to get out and enjoy nature. While only you can determine whether a given trail is right for you, you may be in luck. After reading your comment, I recalled reading an article by the Washington Trails Association that identified ten ADA-accessible trails. You can find it at http://www.wta.org/go-outside/basics/ada-accessible-hikes. While many of the trails it lists are short and scattered across the state, it is a start. Another WTA article that identifies additional variously accessible trails can be found at http://www.wta.org/news/magazine/magazine/WA_TRAILS_07_09_FEATURE_ACCESSIBLE.pdf. I was remiss in not including links to those articles on my “References” page — an oversight I have now rectified, thanks to you. You may also want to try to locate a copy of the WTA’s “Accessible Trails in Washington’s Backcountry: A Guide to 85 Outings,” which is apparently only available in hardcopy. Of trails I’ve hiked myself, the Gold Creek Pond Trail near Snoqualmie Pass came first to mind, as it is ADA-accessible and yet deep enough in the wilderness to afford mountain views beyond its woodland and wetland wayside. 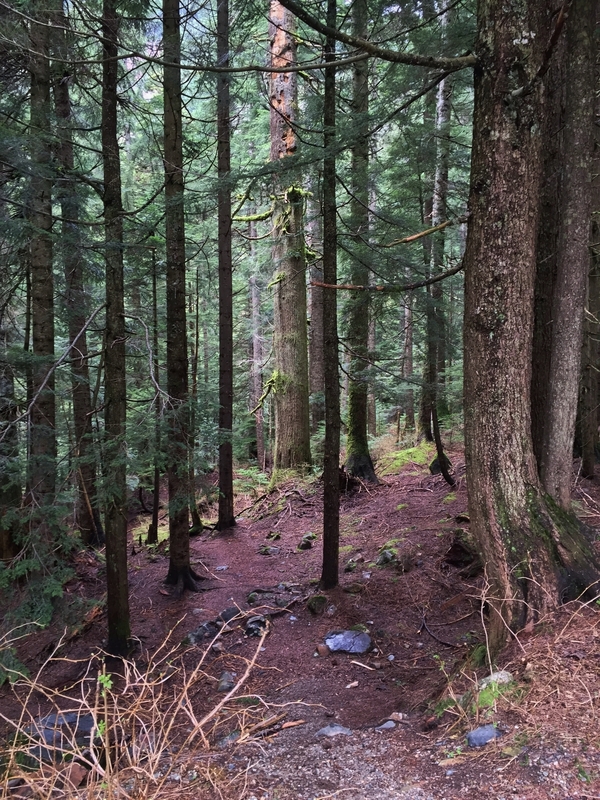 Although it is quite short (approximately 0.25 miles/0.40 km), the Creekside Loop at the base of Mount Si is barrier free and lovely when the mossy forest is draped in spring and summer greenery. 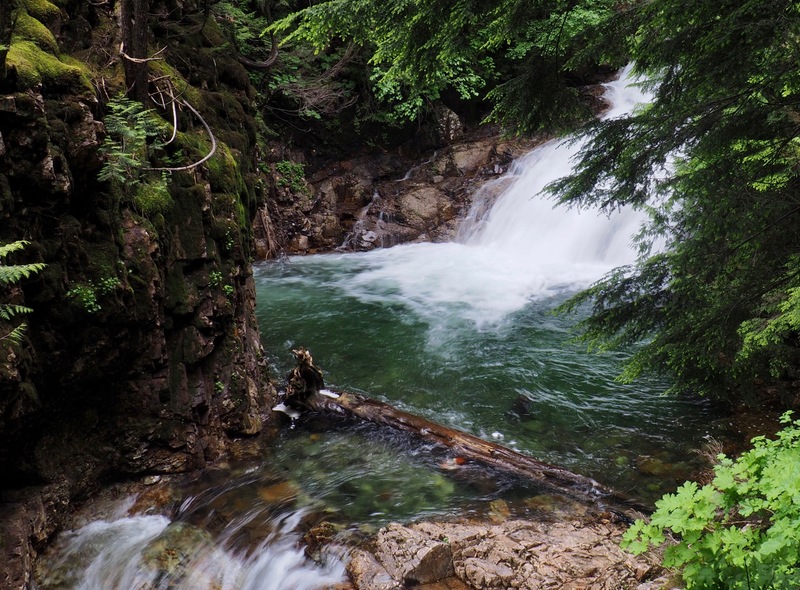 The first photo on my profile of the Mount Si Trail was taken on the Creekside Loop. 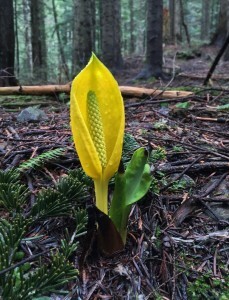 The Carbon River Trail in Mt. Rainier National Park was formerly a road and now offers several miles of wide, flat tread through tranquil old-growth rainforest. However, because the river sometimes jumps its banks and erodes the trail, be sure to check trip reports for trail conditions before you go. Out on the Olympic Peninsula, the Moments in Time trails at Lake Crescent Lodge may also work for you (as well as provide an excuse to enjoy a meal or overnight stay at the lodge, which is one of my favorite destinations), although the trails can be muddy during the wetter parts of the year. Trails designated as “nature trails” are generally well developed and suitable for people with a broad range of abilities, but may still vary in accessibility. It might be worthwhile to search the WTA website for “nature trails” and read through trip reports to identify some that might be best for you. I hope this information gives you some ideas for places to continue enjoying nature. 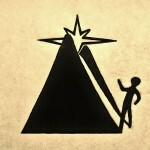 If you find any additional helpful resources, please let me know. Best of luck!